The week, when the polling began, wasn't a good one for the Bharatiya Janata Party (BJP). 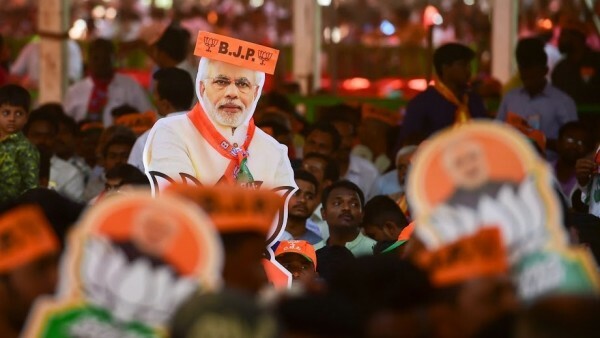 For one, the party ran afoul of the Election Commission on Narendra Modi’s biopic and a TV channel named after the Prime Minister. From this standpoint, all the celebrated revelations were based on “stolen” documents, whether they were the Pentagon Papers, which showed that the US government “systematically” lied on the Vietnam situation or the Watergate scandal which led to President Richard Nixon’s resignation.